GARG is the Autism research group at the University of Glasgow. We are a group of researchers from different disciplines working towards a common goal. 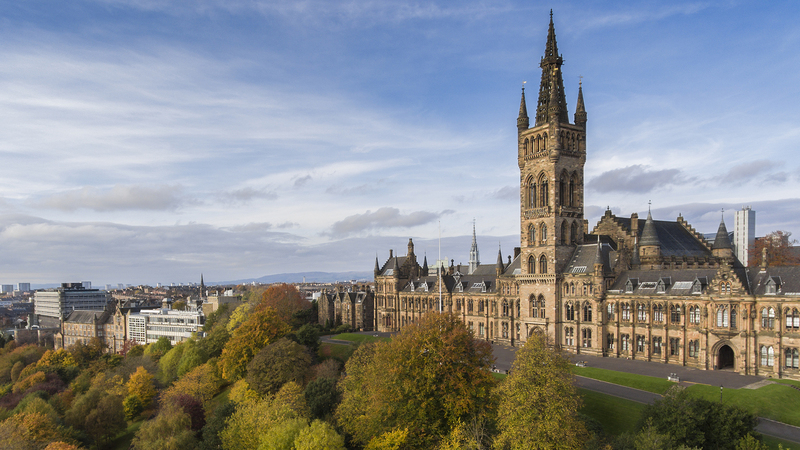 The goal of the Autism Research Group at the University of Glasgow is to have a positive impact on the lives of individuals with autism spectrum disorder (ASD) and related neurodevelopmental conditions, via advancements in research. The scope of our research is broad and utilises state-of-the-art technology and techniques, including psychometric assessments, functional and structural magnetic resonance imaging (fMRI), brain stimulation (tDCS/TMS), eye-tracking, and electroencephalogram (EEG). Our aim is to further the understanding ASD and it’s neural underpinnings, as well as aim towards enhancing the quality of life of individuals with ASD. We also have major collaborations with other universities, and works closely with clinical and voluntary sector services.